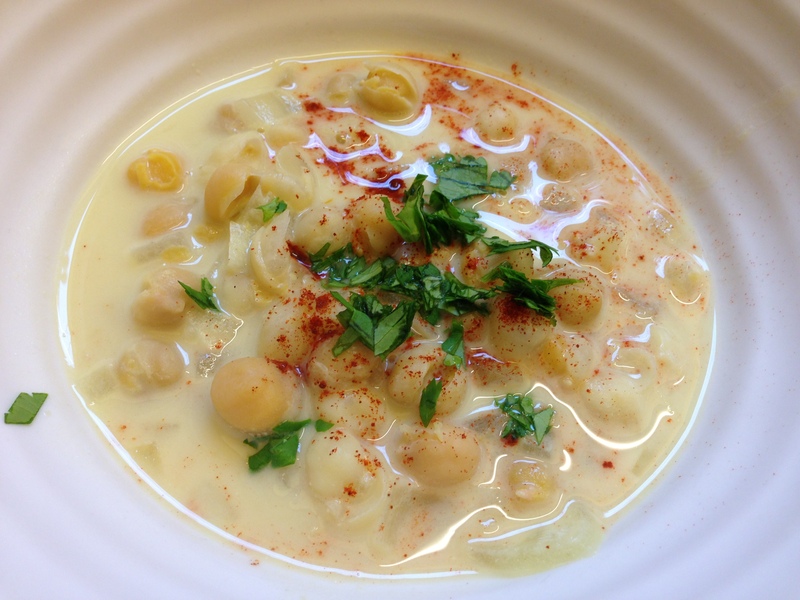 I just finished a bowl of Heidi Swanson’s Chickpea Stew with Saffron, Yogurt, and Garlic. I found it on Food52.com, but you can also find it in Heidi’s cookbook, Super Natural Every Day: Well-Loved Recipes from My Natural Foods Kitchen. * It didn’t thicken up quite as much as I thought it would (she references it should be as thick as heavy cream). I followed the directions closely, so I’m not sure what went wrong. 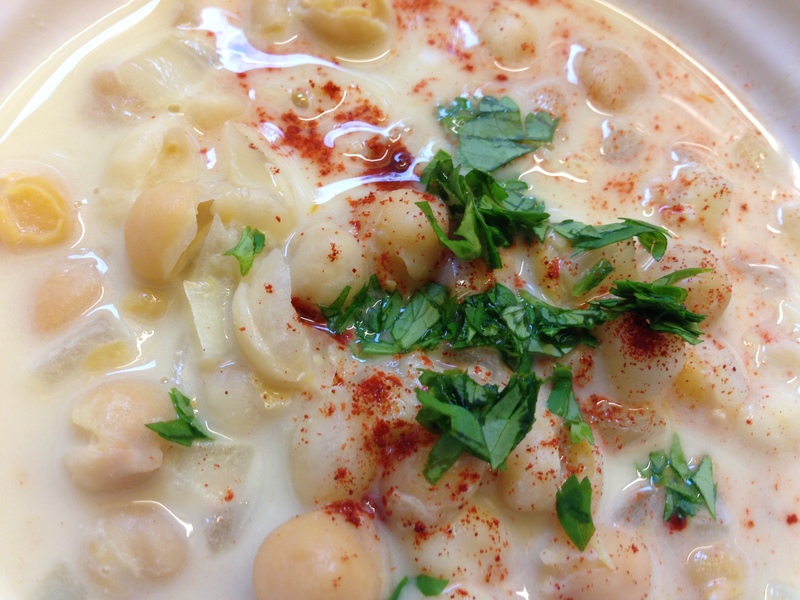 Let’s just call it a “soup” instead of a “stew” if yours ends up like mine! 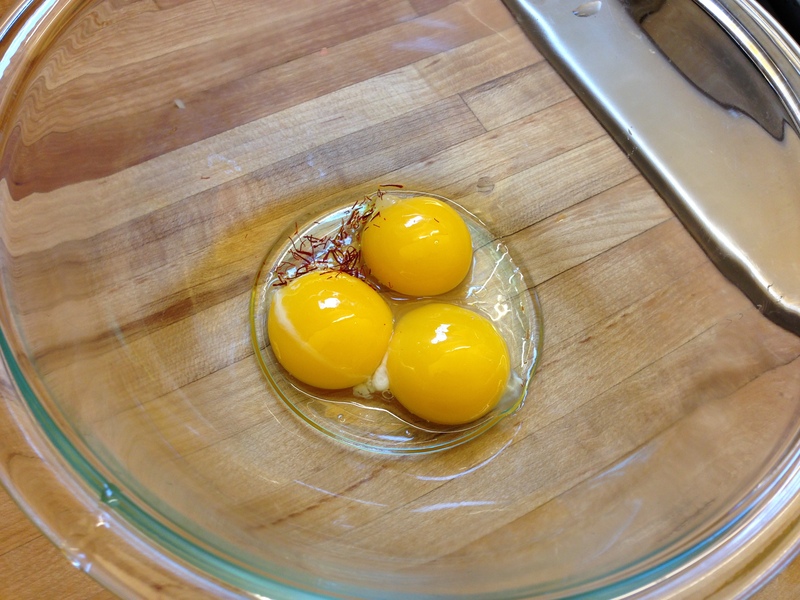 * Can we talk about how PERFECT my sous chef (husband) separated these egg yolks? I’m going to put him to work more often! Final product featured below. Really delicious. I hope y’all enjoy it!